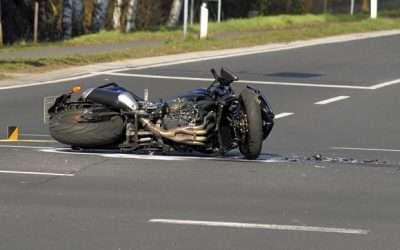 Levenes Solicitors were successful in a personal injury claim for motorcyclist, Enrique Leon Hernandez, in the High Court following a 3 day trial in January 2019. 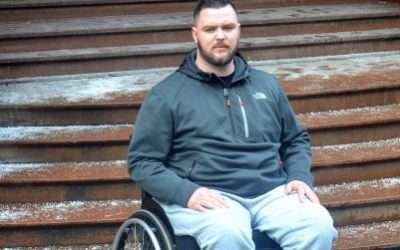 Mr Hernandez suffered a spinal cord injury as a result of the collision. 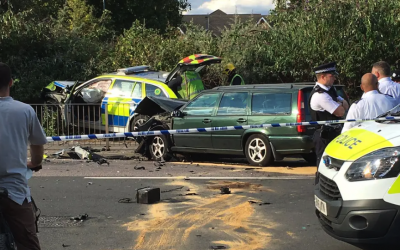 Levenes Solicitors win compensation for a mother and her autistic son who were both injured in a road traffic accident. Levenes took the claims and secured compensation totalling £13,300 for the injuries sustained in both claims. 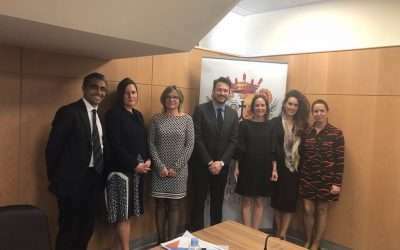 On 27th April Isidoro Bonilla, Senior Solicitor and Abogado in Levenes specialised in Foreign Claims was invited to Malaga to talk about Accidents at Work in the English Jurisdiction. 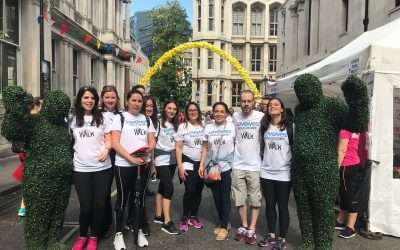 On Monday 21st May 2018, some members of Levenes’ staff walked 10km with the Lord Chief Justice and thousands of lawyers to raise funds for the London Legal Support Trust which funds Law Centres and pro bono agencies in and around London. Isidoro Bonilla, a senior Solicitor/Abogado at Levenes who specialises in Foreign Claims, spoke at the Young Lawyers Group Pan European Organisation of Personal Injury Lawyers (PEOPIL YLG) in Prague on 23 March 2018. 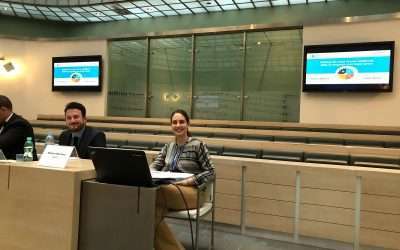 He spoke jointly with Rebeca Martinez from BCV Lex, also dual qualified French and Spanish lawyer, about making the most of the non-legal and additional skills.